Independent Art Book Fair (IABF) has announced the 2nd Annual Independent Art Book Fair. 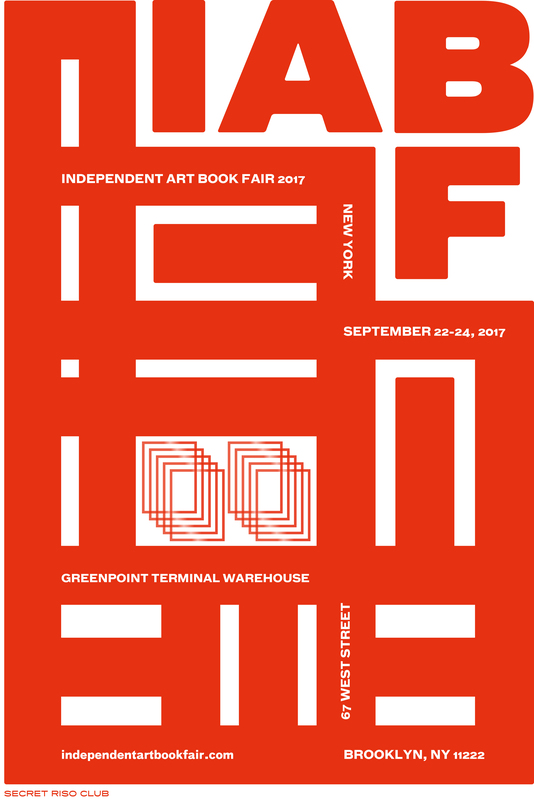 IABF will return to Greenpoint Terminal Warehouse in Brooklyn the weekend of Friday, September 22 through Sunday 24, 2017. IABF has designed an AP (Artist Project) Program. The AP is designed to allow individual artist s show their unique or edited artwork in a special or designated area in the venue as an installation. Rydh /Sörenson are happy to announce that we will be featured in the AP Program! Detta inlägg postades i Uncategorized den september 3, 2017 av anna.